Xiaomi has just announced the Redmi Note 4 just a few hours back and looks like the phone will be available soon. Chinese e-commerce website OppoMart has listed the Redmi Note 4 with a price tag starting from $159. Well, we Redmi Note 4 has two variants- one with 2GB RAM and another with 3GB of RAM. We won’t get into the storage right now because we have spotted some kind of confusion between the official launch statement and the OppoMart listing. However, the lower variant will be sold for $159 and the one with 3GB of RAM will be sold for $209. The phone is available in three color variants- Gold, Silver, and Dark Grey for both the 2GB RAM and 3GB RAM variants. Other specifications of this smartphone include a 5.5-inch display and an Helio X20 chipset clocked at 2.1GHz. The phone sports a 13MP rear camera and a 5MP front-facing camera. It runs Android 6.0 Marshmallow with MIUI 8 on top. The phone is juiced by a 4100mAh battery. 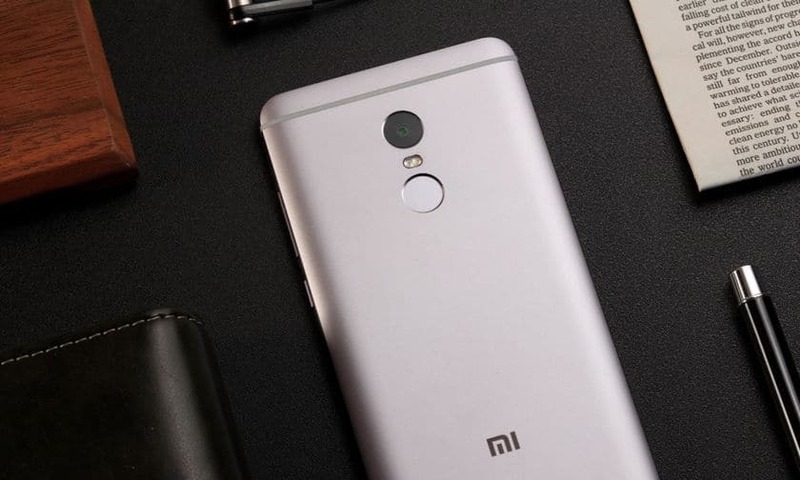 If you are a die hard Mi fan and can’t wait to grab the Redmi Note 4, pre-order right now from OppoMart.